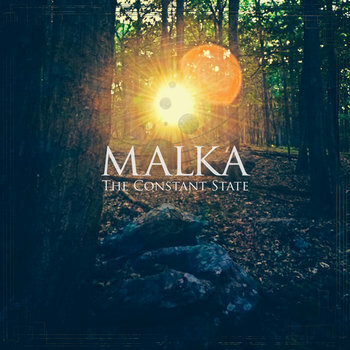 “New York City-based psychedelic dream-gaze outfit MALKA are releasing their debut EP ‘The Constant State’ on March 2, 2015. 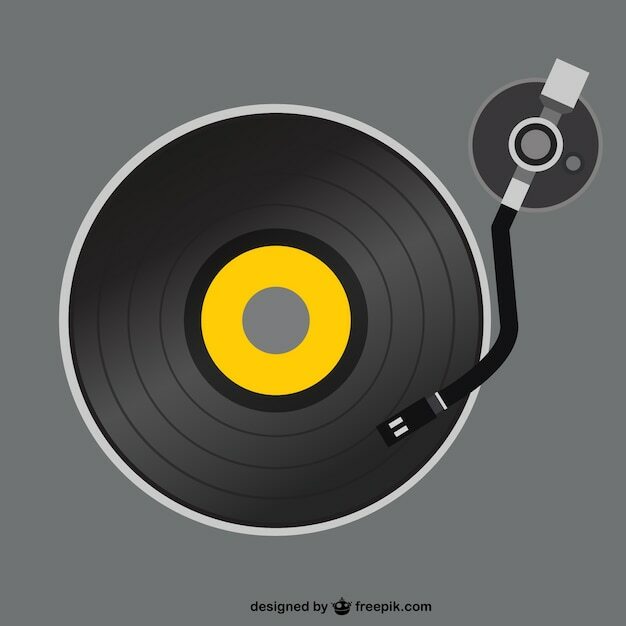 Recorded at both APT Studio (NYC) and Elohino studio (NJ), mixed by Darko Saric, and mastered at 825 Studios by Grammy Award-winning engineer Butch Jones (Madonna, Talking Heads, Iggy Pop, The Gun Club, B-52s), The Constant State takes listeners on a genre-melding journey, ebbing and flowing through the realms of dreampop, post-rock, nugaze, and psychedelic rock. The songs are evocative both musically and lyrically, touching on metaphysical, existential and interpersonal subject matter with an honesty that resonates to an emotional core. Their music is a reflection of the triumph and tragedy of the world, compelling us to look deeper into the realms of our consciousness. 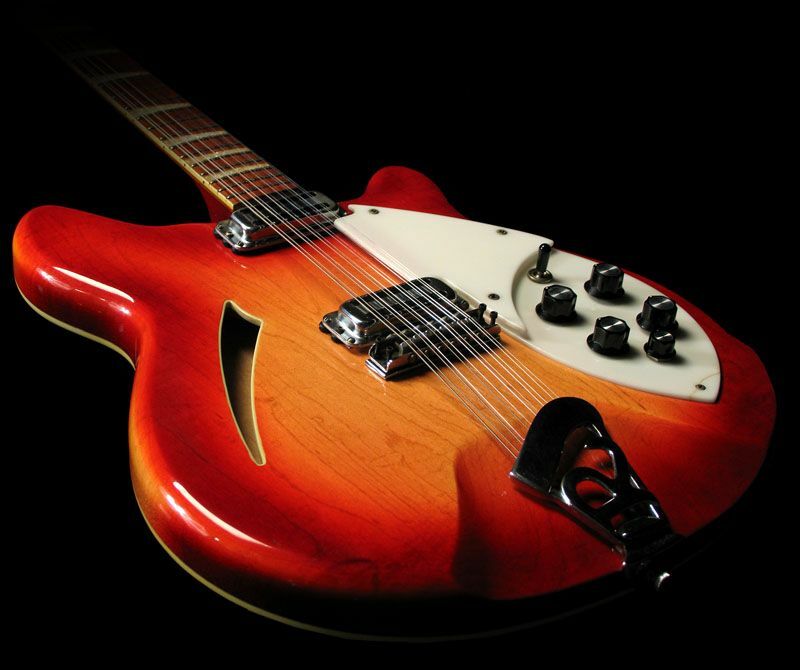 Malka is trying to stretch the concept of songs to make them sound more like emotional lapses of time.